Time series databases allow businesses to store time-stamped data. A company may adopt a time series database if they need to monitor data in real time or if they are running applications that continuously produce data. Some examples of applications that product time series data include network or application performance monitoring (APM) software tools, sensor data from IoT devices, financial market data, and a number of security applications, among many others. Time series databases are optimized for storing this data so that it can be easily pulled and analyzed. Time series data is often used when running predictive analytics or machine learning algorithms, enabling users to understand historical data to help predict future outcomes. Some big data processing and distribution software may provide time series storage functionality. Time Series Databases reviews by real, verified users. Find unbiased ratings on user satisfaction, features, and price based on the most reviews available anywhere. 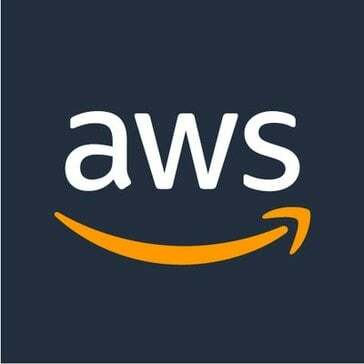 Amazon Timestream is a fast, scalable, fully managed time series database service for IoT and operational applications that makes it easy to store and analyze trillions of events per day at 1/10th the cost of relational databases. Driven by the rise of IoT devices, IT systems, and smart industrial machines, time-series data, data that measures how things change over time, is one of the fastest growing data types. 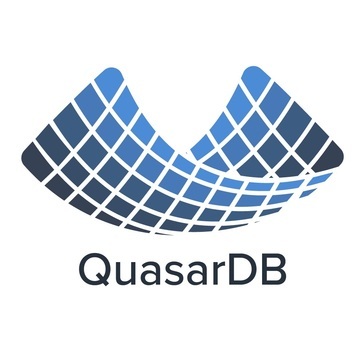 QuasarDB is a high-performance, distributed time series database that seamlessly combines in-memory capabilities with reliable storage. It’s built on a vertical approach with a single software package that provides storage, distribution, standardization and analysis. Data can be ingested at several hundred millions entries per second and is available immediately for querying. 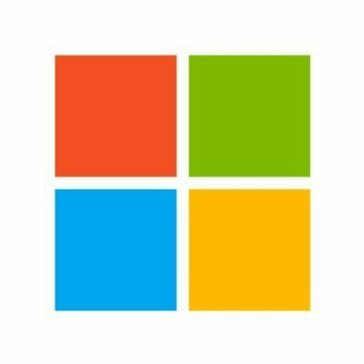 Data is processed in real time and distributed transparently to disks and memory; and is easily accessible using a query language such as SQL. 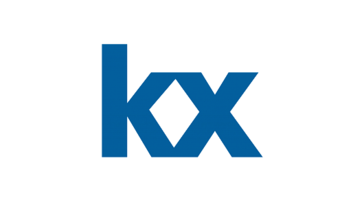 kdb+ is a high-performance column-store database with a built-in expressive query and programming language, q. Used as a central repository to store time-series data within an enterprise, kdb+ supports real-time analysis of billions of records and fast access to terabytes of historical data. ATSD is a distributed NoSQL database designed from the ground up to store and analyze time-series data at scale. Unlike most other databases, ATSD comes with a robust set of built-in features including Rule Engine, Visualization, Data Forecasting, Data Mining and more. Blueflood is a high throughput, low latency, multi-tenant distributed metric processing system behind Rackspace Metrics, which is currently used in production by the Rackspace Monitoring team and Rackspace Public Cloud team to store metrics generated by their systems. Open source streaming data store for interactive analytics at scale. The eXtremeDB database combines exceptional performance, reliability and developer efficiency in a proven real-time embedded database engine. GridDB is a database that offers both speed and scaling for mission critical big-data applications. Hawkular Metrics is a scalable, asynchronous, multi tenant, long term metrics storage engine that uses Cassandra as the data store and REST as the primary interface. Heroic is an open-source monitoring system originally built at Spotify to address the problems that were facing with large scale gathering and near real-time analysis of metrics. Fast Time Series Database on Cassandra. A time series database server (TSDS) is a software system that is optimized for handling time series data. Riak TS is the only enterprise-grade NoSQL time series database optimized specifically for IoT and Time Series data. It ingests, transforms, stores, and analyzes massive amounts of time series data. Riak TS is engineered to be faster than Cassandra. SiriDB is an open source time series database written in C with a robust cluster mechanism. Timescale is an open-source time-series database optimized for fast ingest and complex queries. Warp 10 is a platform designed to collect, store and analyze sensor and Time Series data. Warp 10 is both a Time Series Database and an associated analytics environment. Hi there! Can I help you find the best Time Series Databases solutions?